The popstar and reality TV regular will play a heroin addict in short film The Inheritance. The project has been filming in Los Angeles and sees the Mysterious Girl hitmaker playing Harry – complete with a lip-ring and dishevelled hair. He can be seen on the floor of a trashed room in one scene, while in another he gets very close to a female co-star. “Although it can be full-on, I can honestly say shooting was an incredible experience,” he wrote in his magazine column for New. “It was intense and very dark. I can’t wait to see the edit. Andre is best known as a singer, and he released his most recent album White Christmas back in 2015, just two weeks after his previous collection Come Fly With Me. The star has three number one singles to his name – Flava, I Feel You and Mysterious Girl – and even released a record with then-spouse Katie Price back in 2006. Price, incidentally, has also tried out acting: she had a cameo in a Sharknado movie last year. 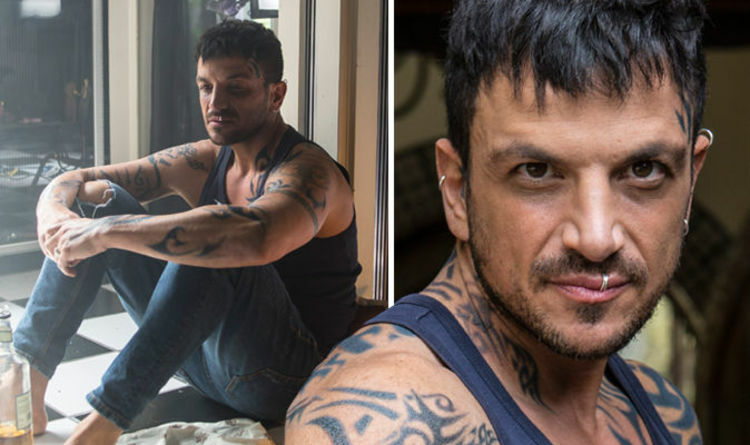 Andre has recently taken part in An Evening With Peter Andre, an “unscripted” theatre event where he discusses his life with a gathered audience. The Inheritance does not currently have a release date.